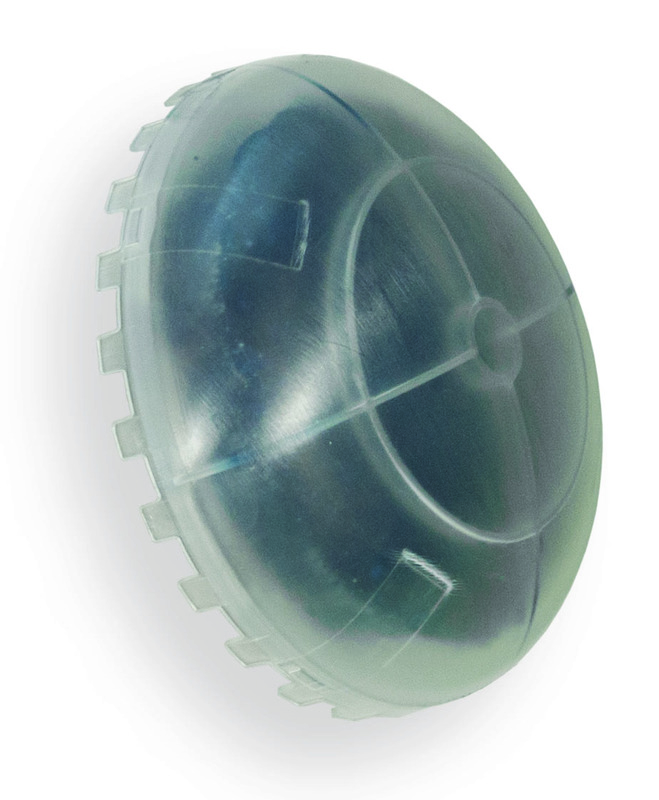 This is a replacement dome for Smarty Bee waterless urinal replacement cartridges, sold in a pack of 24 domes. 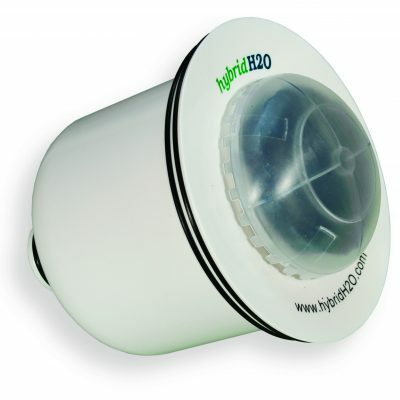 Never worry about odors coming from your location’s bathroom ever again! These deodorizer domes effectively and automatically freshen the air near your urinals. 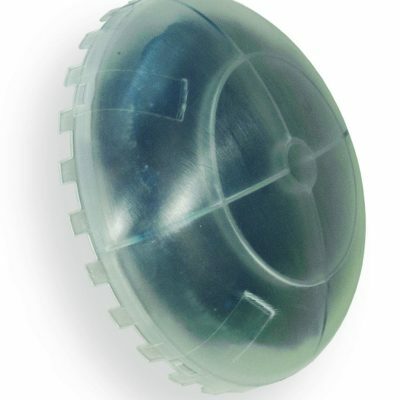 By purchasing your replacement deodorizer domes in multiples, keep in mind that you save yourself time when you need to replace the deodorizers in your urinals.